In the first phase of panchayat polls to be held on December 5, there are a total of 21 gaon panchayats and 256 polling stations in Kamrup. A total of 1,88,943 voters will decide the fate of the candidates in Kamrup Metro. In Kamrup (M) out of the 1,88,943 voters, 94,039 are female voters against 94,904 male voters. The Panchayat Poll in Assam will be held in two phases on December 5 and December 9, in a total of 26 districts, including 14 civil sub-divisions. The 16 districts going to the panchayat polls in the first phase are Kamrup Metro, Kamrup Rural, Tinsukia, Dibrugarh, Sivasagar, Charaideo, Jorhat, Majuli, Golaghat, Nagaon, Dhemaji, Lakhimpur, Biswanath, Sonitpur, Darrang and Morigaon. 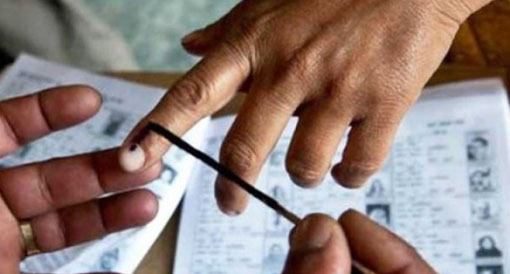 The ten districts going to the polls in the second phase include Nalbari, Barpeta, Bongaigaon, Dhubri, South Salmara-Mankachar, Goalpara, Cachar, Hailakandi, Karimganj and Hojai. The date of counting of votes has been fixed as December 12, 2018.